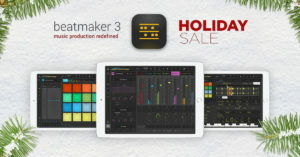 Tags: beatmaker 3, Beatmaker 3 Holiday Sale! • Added 16 bank groups, each bank group has 8 banks, giving a total of 128 banks. • Added focus actions to jump to a specific bank group, and iterate to the previous or next bank group. • Added a MIDI Panic! button in the MIDI tab in the Settings screen. • Added the saturator effect to the main FX list. • Added an option to save a bank preset either in the current directory or in the main/general ‘Bank Presets’ directory. • Added a ‘Set value on all layers’ options in the parameter panel. This will set the current value on all layers, and also works for layer FX and modulators ‘siblings’. • Added the ‘auto-scale’ feature back from BM2 in the sample duration panel. 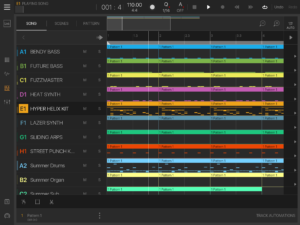 This lets you pitch a sample on a specific bar length. • Added default layer gain in settings/general. • Added browser preview volume in settings/general. 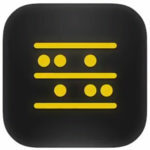 • Can now reset step modulator steps by double-tapping them. • Added full-screen option for step-modulator. • When double-tapping an hardware output track in the mixer, it will open the FX panel, like for AUX tracks. • Added current status text when scanning files (database update or reset). • Added error messages for network connection issues in the sound store. • New hard-reset option for database in settings/general. Use with care. 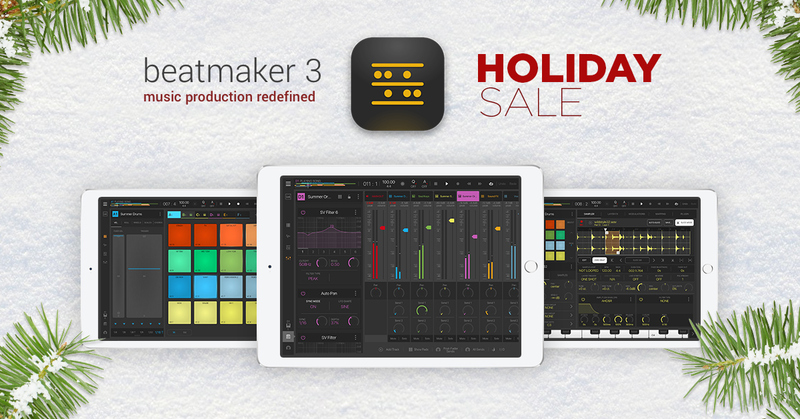 • Fixed sample saving from audio tracks/clips. • Properly update steps after loading a step modulator preset. • Improved AUv3 instantiation and clearing.